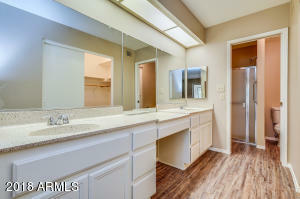 Single story Sun Lakes charmer that is ready to be your new home! 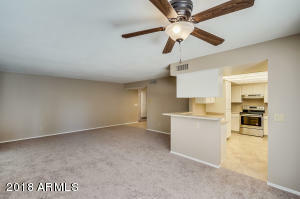 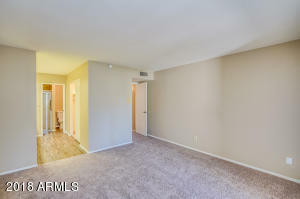 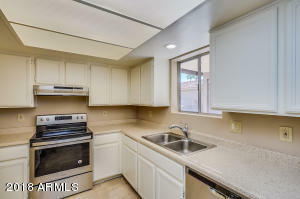 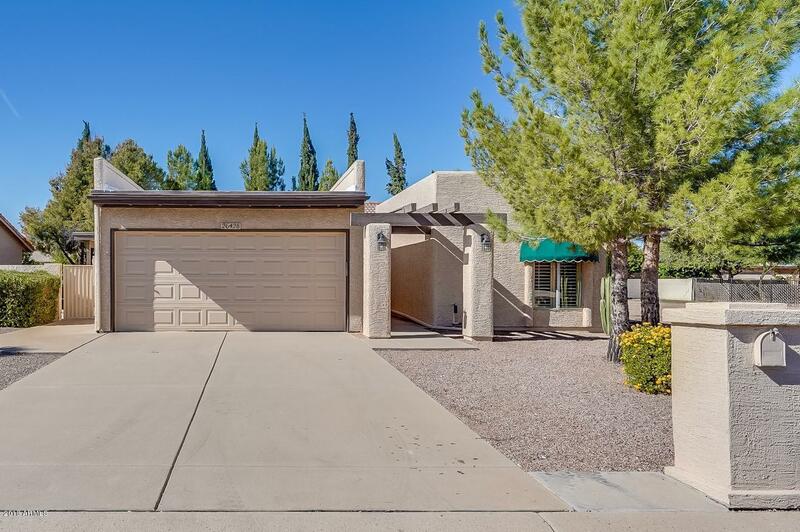 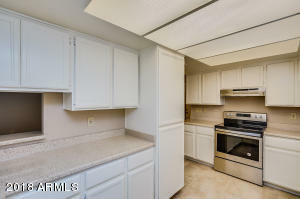 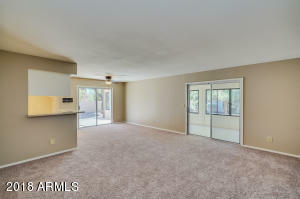 This 2 bedroom/2bath home has recently been refreshed with new paint, new carpet and new stainless steel appliances. 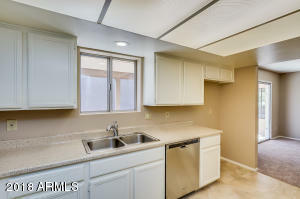 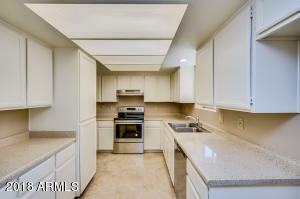 The large kitchen boasts newly painted cabinets with ample storage and plenty of counter space. 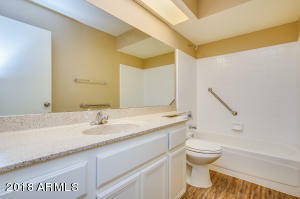 The master bedroom has an attached en suite bathroom with new LVP flooring, dual vanity, walk in shower and spacious walk in closet. 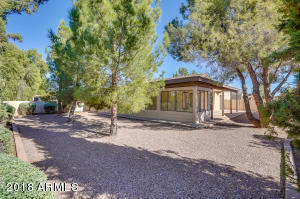 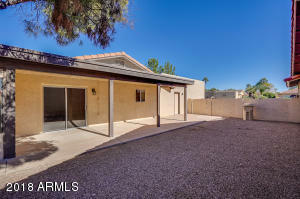 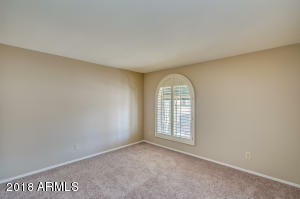 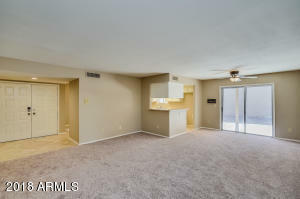 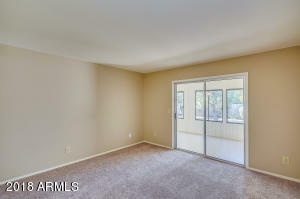 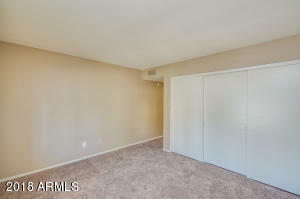 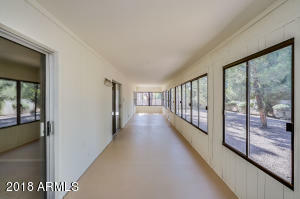 Off of the master bedroom is a large Arizona room that is filled with natural light. 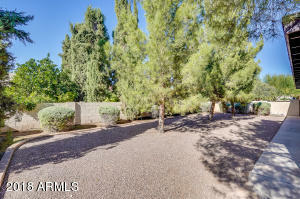 The outdoor space is a perfect retreat for spending time outside or hosting a few friends. 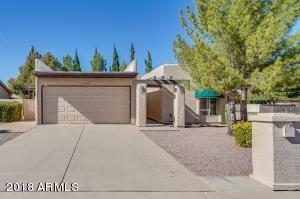 A short drive to shopping and dining, this is a fabulous home.